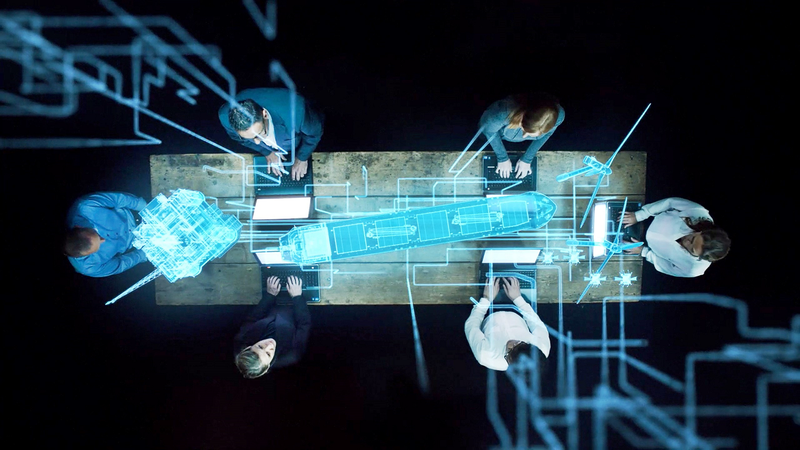 Seeking to optimize the delivery of its maritime coatings at port, Jotun said it is using DNV GL’s Veracity platform combining external and proprietary data to create an ecosystem where users can safely share data and link it to other quality assured datasets. In this case Jotun is using the Estimated Time of Arrival (ETA) dataset to ensure it has the right amount of product in the right place. “Veracity is making paint digital. 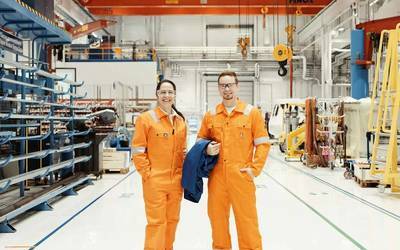 Jotun have recognized that even products that seem as analogue as paint can benefit from digital solutions and this is an example of how Veracity is not simply a platform for data but also a place for collaboration,” said Bjørn Tore Markussen, Managing Director of the Veracity platform unit in DNV GL. Jotun’s digitalization journey started more than 6 years ago with the development of the Hull Performance Solutions (HPS). In HPS, high-frequency sensor data from on-board vessels is used to track and guarantee the performance of the underwater hull coatings, protecting the hull from biofouling and increased friction. Following this successful IoT (Internet of Things) experience, Jotun strives continuously to identify areas where data delivers extra value for both the vessel owner or operator and Jotun. The ETA project with DNV GL is one such example where data and advanced analytics create benefits.